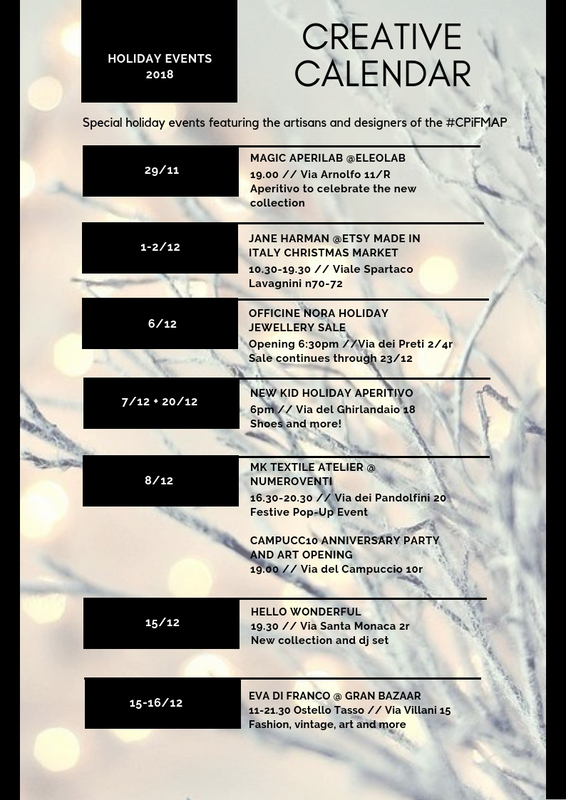 Get ready for the holiday season ahead with this calendar of events hosted by and featuring our favorite local designers and artisans. Find the perfect handmade gifts, meet the designers who make them, and get into the holiday spirit! Kick off the season with Eleolab! Designer Eleonora Marchi is transforming her workshop into an enchanted forest to show off her new collection of handmade accessories. Lots of magical things to taste and try on. Also featuring special guest designer Poetic Commerce. Though the Etsy Market is sure to be packed with treasures, we already have our eye on some of Jane Harman’s handcrafted wooden objects for the home. We happen to know that she’s been working on a few brand new projects just for this occasion. 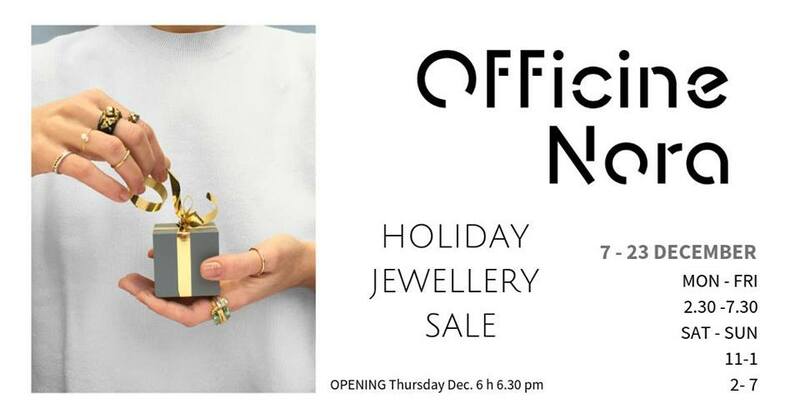 Opening on December 6, the Holiday Sale at Officine Nora will run everyday through December 23. Stop by to check out this co-working jewelry studio, meet the designers who work there, and pick out the perfect gift for someone special…or maybe just for yourself. New Kid is treating us to not one, but two holiday aperitivi to show off the new new additions to their collection of footwear, fashion and accessories. We know we have raved a lot about New Kid here, but seriously, go buy a pair of shoes. You won’t be sorry. While you’re at it, get a pair for a friend. MK Textile Atelier is teaming up with the stunning art and event space Numeroventi to showcase a new selection of handprinted textiles for the holiday season. Join in to toast the season and pick up some truly one-of-a-kind gifts, perfect for friends and family. 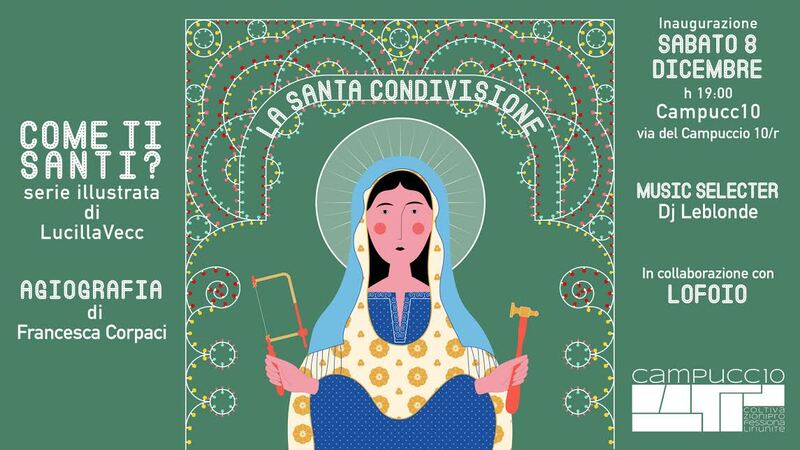 Come celebrate the anniversary of this cozy co-working art space and check out the new exhibition, Come ti santi? by Lucilla Vecc. Campucc10 is home to jewelry designers, sculptors, illustrators and more. You’ll be sure to find something unexpected that catches your eye. 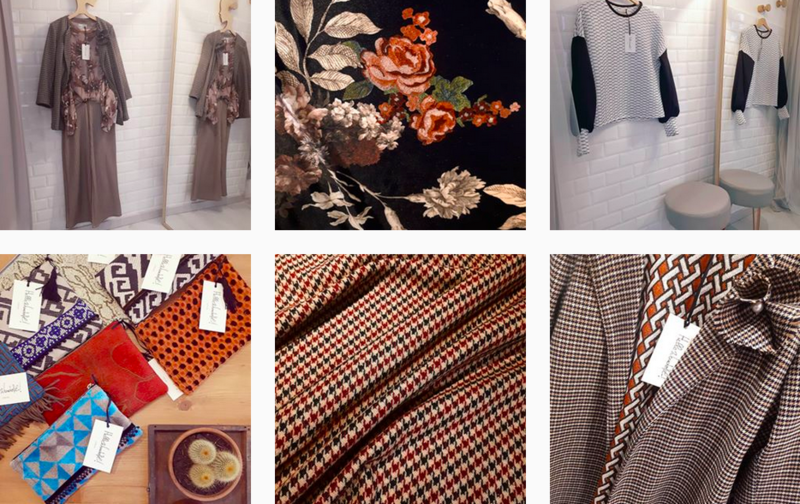 Keep your evening free for aperitivo, a dj-set, and the presentation of the new Party Collection at this adorable fashion atelier in the Oltrarno. Stop by the Gran Bazaar to check out the huge selection of fashion, vintage goods, artisan crafts, illustration, antiques, vinyl records and more–but be sure not to miss fashion designer Eva di Franco. Pick out something nice for yourself…after all these events, you deserve it!